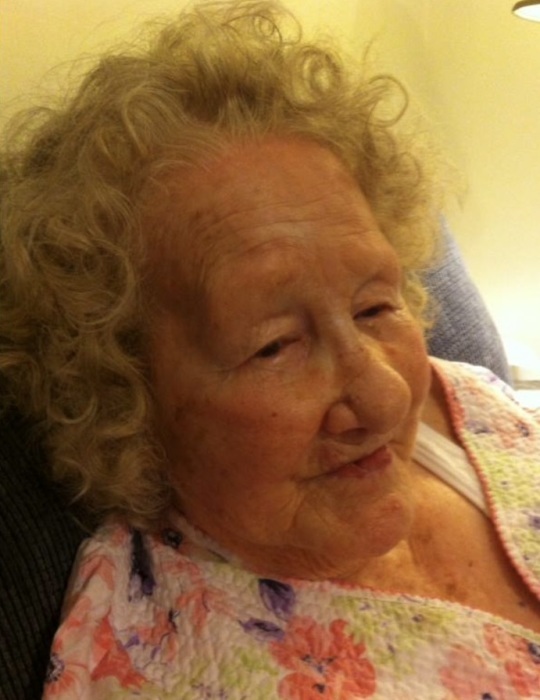 Frances W. Budd, 98 of Cumberland, Maine passed away on June 26, 2018 at Coastal Manor in Yarmouth, ME. She was born on July 8, 1919 in Carlton, South Carolina, the daughter of Walter and Esther Blocker. Frances married Donald. H. Budd of St. Stevens, New Brunswick, Canada on December 23, 1939. Donald passed away on April 23, 2004. Frances and Donald resided in Cumberland, ME where they raised their family of five children. After raising her children, Frances started a career at Maine Medical Center in Portland, ME. She began in the Housekeeping Department and was promoted to a Nursing Unit Helper, where she was able to shine making her co-workers laugh and patients feel comfortable as they recovered. Frances was loved by her patients and co-workers alike. After 28 years at Maine Medical Center she retired at the age of 83 to enjoy her children, grandchildren, and great-grandchildren. 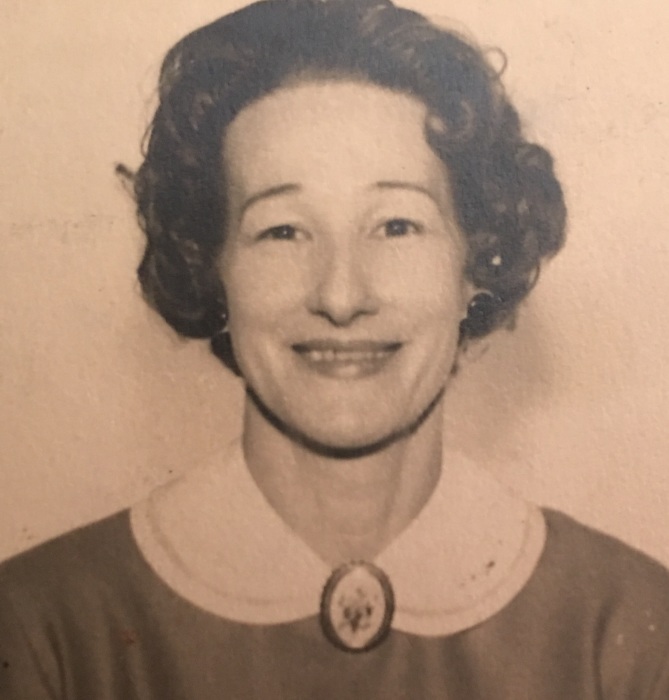 Frances had a way of connecting with others outside of her family by treating them as if they were her own. She enjoyed cooking, shopping and spending time with family. The aroma of her homemade bread baking and shopping trips with her grandchildren are memories that will be cherished. In addition to her parents; Frances was predeceased by her siblings, sisters Margaret, Clyde, Hannah, and brothers Harold, Philip, Hal, and Alan. She will be sadly missed by her children, Richard Budd and his wife Nancy of Cumberland, Sandra Cromwell of North Yarmouth, Esther Corcoran of Yarmouth, Ronald Budd and his fiance’ Sheilah of Cape Elizabeth, Cynthia Brainerd and her husband Jim of Gray, as well as her grandchildren Timothy, Tammy, Rhonda, Carla, Ricky, Denny, Shawnna, Charlie, Heather, Jason, Carter, Evan, and Ashley, and her great-grandchildren Leslie, Mikey, Reina, Riley, Kylie, Avery, Brenna, Landon, and Lorelei. There will be celebration of her life held on Sunday, July 8, 2018, from 1pm to 4pm at Wilson Funeral Home located at 24 Shaker Road, Gray, ME. The family wanted to extend a special THANK YOU to the staff at Coastal Manor in Yarmouth, ME.